Killer Characters: New Cozy Mystery Releases for February from Killer Characters! New Cozy Mystery Releases for February from Killer Characters! It's February - time to curl up with a cat and a good book from a Killer Characters' author! When a beloved bar owner is discovered murdered on her fiancè’s farm, Charlotte Bessette is deeply troubled, as is her betrothed—artisanal cheese farmer Jordan Pace—who believes they should reschedule their upcoming wedding, given the grim turn of events. 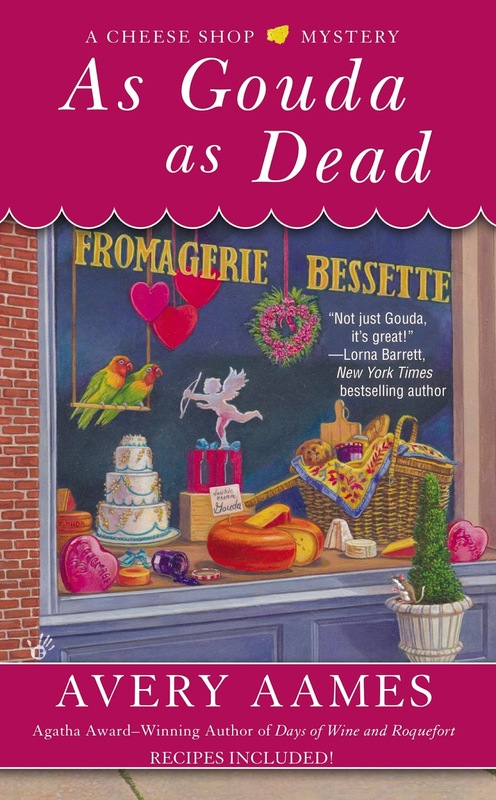 With the whole town celebrating Valentine’s Day with weeklong events, including lovers’ baskets with heart-shaped cheeses at Fromagerie Bessette, Charlotte is heartsick over the postponement—and more determined than ever to contain the killer. But when a second murder occurs, it’s clear someone is not feeling the love. As Charlotte plunges headlong into the investigation, is she in danger of getting in over her head? 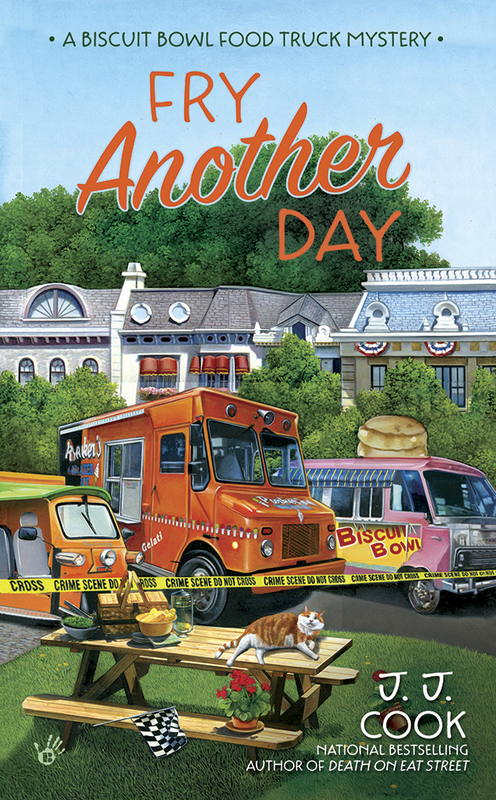 From the national bestselling author of the Sweet Pepper Fire Brigade Mysteries comes the second in a new series featuring Zoe Chase, a Southern food truck chef who serves justice on the side. 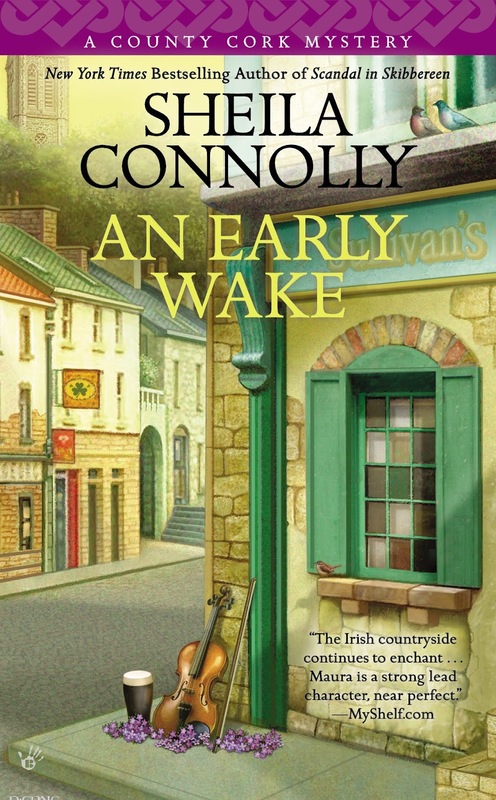 Pub owner Maura Donovan may have Irish kin, but she doesn’t seem to have the luck of the Irish. Who could have foreseen that bringing live music back to Sullivan’s Pub would lead to a dead musician? Summer is ending in County Cork, Ireland, and with it the tourist season. Expat Maura Donovan is determined to keep Sullivan’s Pub in the black as the days grow shorter—but how? When she hears that the place was once a hot spot for Irish musicians who’d come play in the back room, she wonders if bringing back live music might be Sullivan’s salvation. As word gets out, legendary musicians begin to appear at the pub, and the first impromptu jam session brings in scores of music lovers. But things hit a sour note when Maura finds a dead musician in the back room the next morning. With a slew of potential suspects, it’s going to take more than a pint and a good think to force a murderer to face the music. I'm not a Super Bowl fan and this area just received about 10 inches of snow. Definitely a good day to curl up with a good mystery book. Looking forward to reading all of these books. 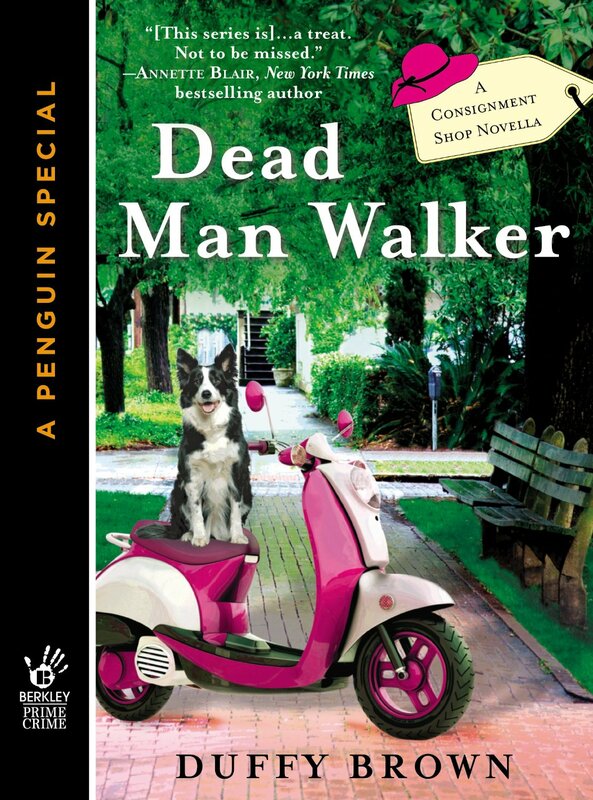 Thanks so much for this shout-out for Dead Man Walker, Joyce. I really appreciate it. Love the way these sound. Happy to share this post on InJoyfulBookReviews on facebook.